Recently, our eyes were moistened by a photo of a little Syrian boy drowned and washed up on a beach after the frustrated attempts of his parents to escape war and misery…. How we are currently leading with the consequences of immigration in Europe is still a learning point for all of us. It does not matter if we care or not; we are suffering the consequences of mistakes in the past. If history hasn’t taught us anything, maybe art can. Dheepan begins in Sri Lanka at the end of the civil war as a Tamil soldier (Jesuthasan Antonythasan) burns the bodies of his fallen comrades. The guns are silenced, his family has been killed and he seeks a way out. Dheepan constitutes a fake family, with wife and daughter, in a refugee camp in order to flee to France. Having apparently succeeded in escaping the refugee camp, Dheepan now has to cope with other sorts of problems in France, typical of the outskirts of big cities as Paris. Apart from conquering the respect and trust of his new wife and daughter, he ends up in Le Prat, a sort of Council estate court which in fact works as a headquarters for drug dealers. The new family struggles to be accepted in the new environment. Try to infiltrate a termite nest and you will more or less feel as Dheepan does as a caretaker, or as his daughter at school, or his wife as a housekeeper. 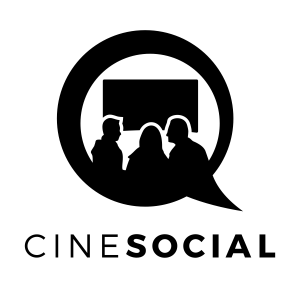 Director Jacques Audiard gives us two points of view: one of the “closes”, the sweating, the fatigue and fear. This is how his characters feel and think. The second point of view is a result of the “panoramica”: from above God, or Ganesha, is watching us. Gods are watching everything on Earth; that is what the camera movements are telling us. Nobody said it was easy. The beauty of building from ruins, the trade of a caretaker, in other words, is what life sometimes asks us. But there come the ghosts again: Dheepan meets one of his former Tamil colonels. And he goes into a trance. Who is going to wake him up? The trances are also in other moments in the film and not only when Dheepan acts like a warrior. The suggestions in the images of the elephant/Ganesha or the sounds of leaves, which are shown between one scene and another, are effective punctuation to the narrative. I would say it serves as a mantra to our minds. It stops the action around us and isolate us in order to allow us to judge better the facts. The facts of life or the facts of the movie. Pick the one that suits you best. Dheepan finishes in a very controversial way. I particularly disliked it. But that couldn’t erase the mix of emotions I got following the colours and suggestions of the movie as a whole. Sri Lanka is not India, tries to explain Yalini (Kalieaswari Srinivasan) to her French employer. And this beach might not be in Turkey. But there is no doubt we are on the same boat. We’d better learn how to row in the same pace or the tides won’t forgive us. ABOUT THE FILMMAKER: Born in Paris, Audiard’s previous films are Une prophete and “Rust and bone”. 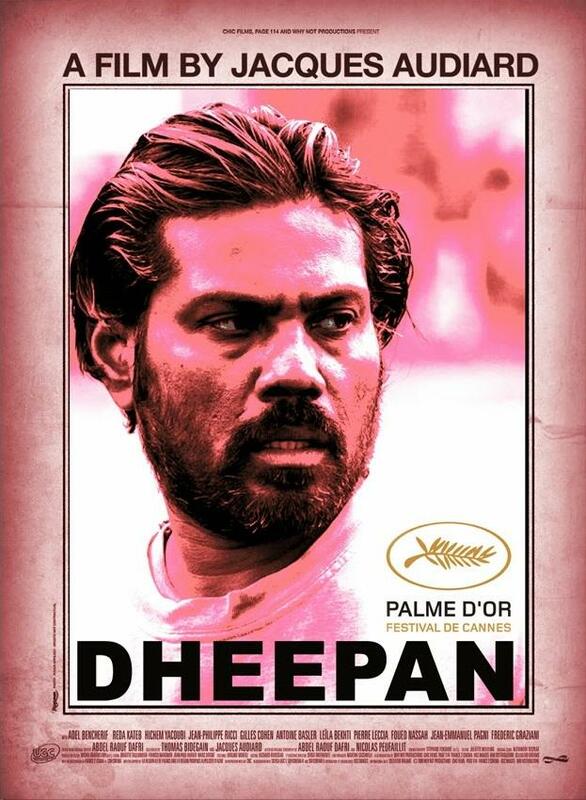 “Dheepan” won the Palme d’Or at Cannes this year.